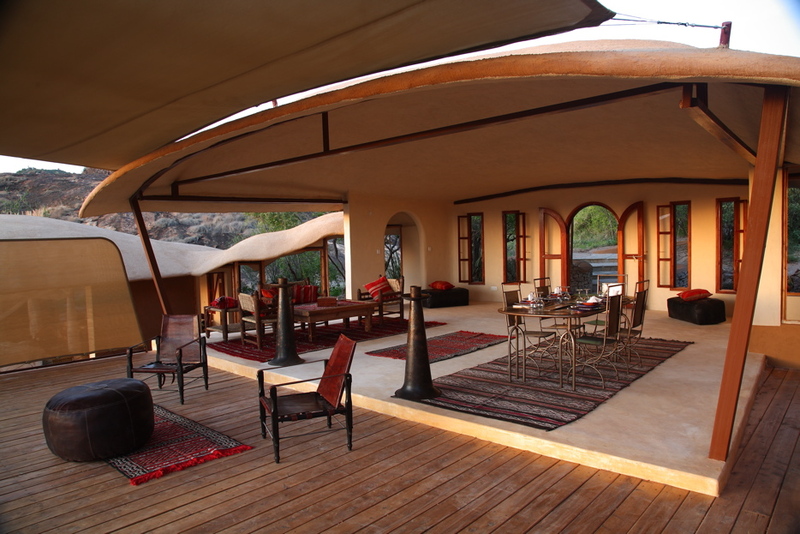 Villa One is a large family villa with two separate en suite bedrooms joined by a spacious living room and verandah. 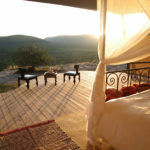 This villa is fantastic for families with young children. 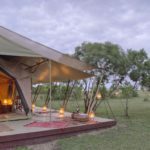 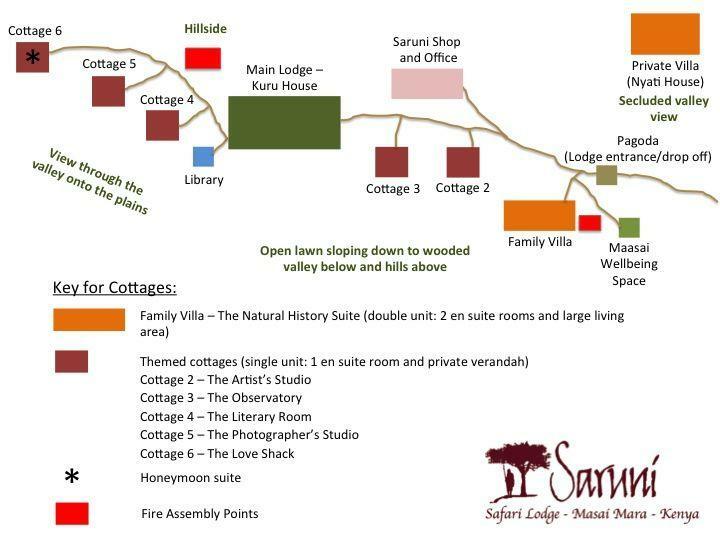 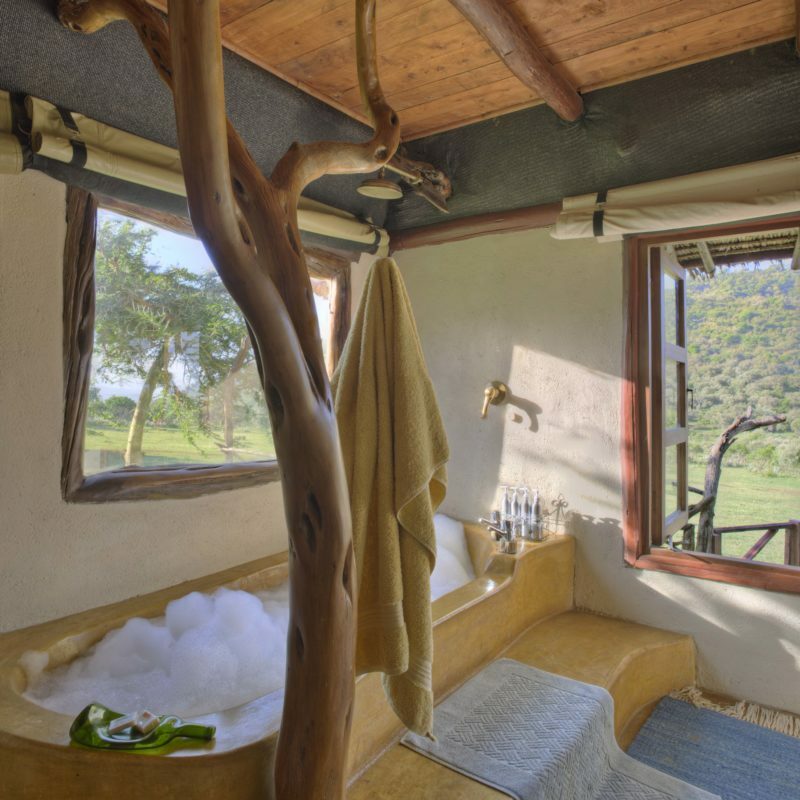 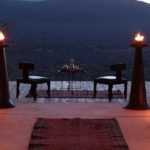 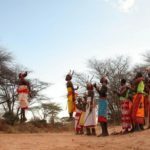 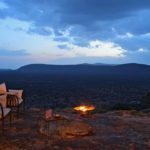 The spectacular bathrooms have bath tubs and outdoor showers, the open verandah has a fire place to keep away the chill on the cool Samburu nights, and the spacious sitting and dining area is great for private dinners. 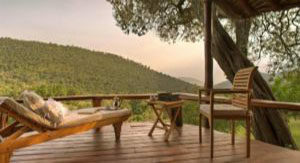 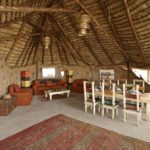 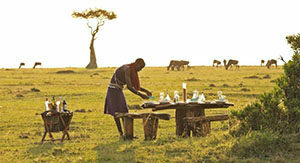 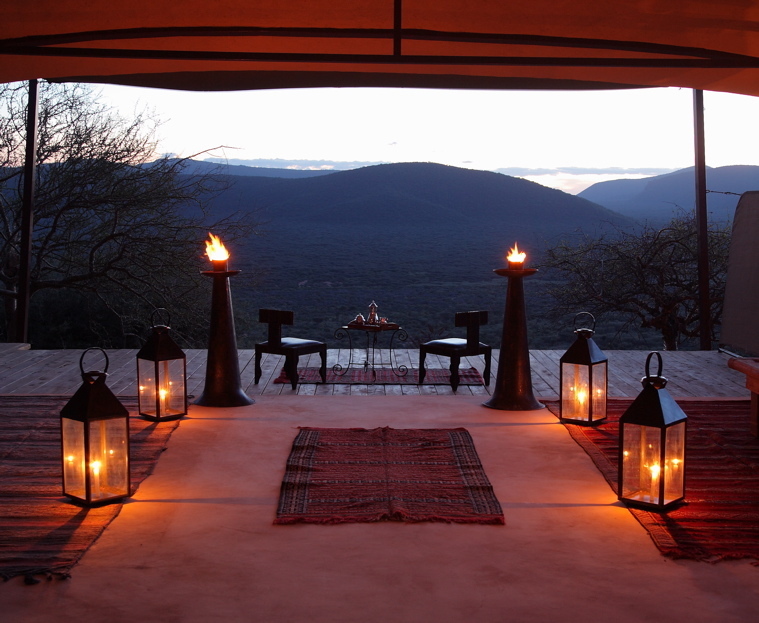 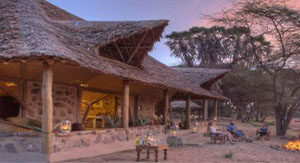 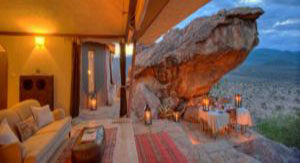 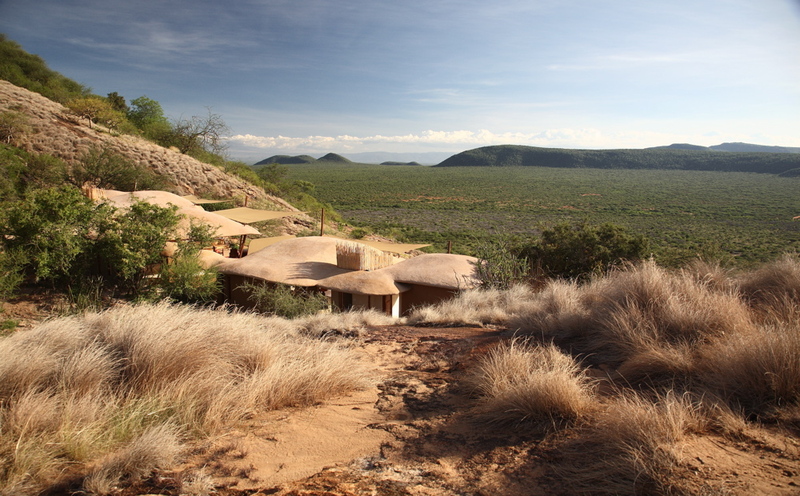 Villa One is accessible by car and is only a short walk from Kudu House, the main lodge.